Law Minister D.V. 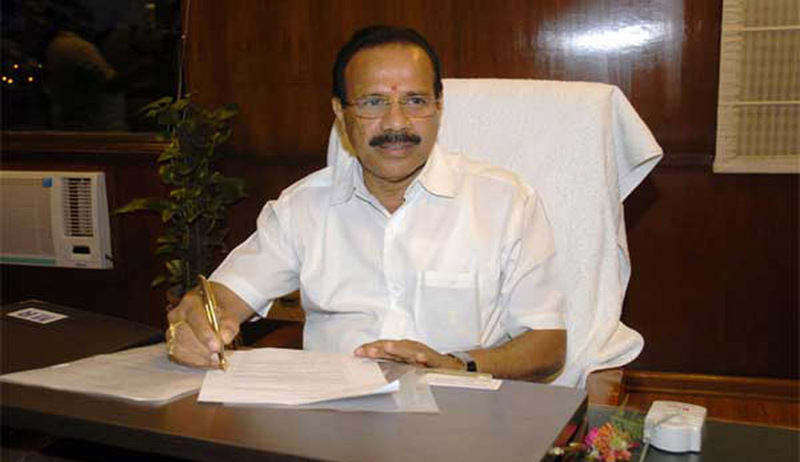 Sadananda Gowda has written to all State Governments, demanding prompt ratification of the National Judicial Appointments Commission Bill, which will facilitate the setting up of a new mechanism for appointment of Supreme Court and High Court Judges. With the winter sessions of the State Legislatures scheduled in the coming days, the Law Minister is looking for a prompt completion of the ratification process. Being a Constitutional Amendment Bill, it requires the ratification by at least 50 per cent of the state legislatures. Goa, Rajasthan and Tripura legislatures have already ratified the bill. The Bill, which will overhaul the entire system of judicial appointment and which has been in place for almost a decade now, was approved by the Lok Sabha and the Rajya Sabha earlier in August. Former Union Law Minister Kapil Sibal and eminent Jurist Fali Nariman had decided to challenge the two Bills. Sibal had alleged, “The legislation as passed by the two Houses of Parliament violate the basic structure of the Constitution and it is my duty as a lawyer to seek legal remedy to this serious breach of Constitution by the government. The Supreme Court can and should go into this issue, especially since this pertains to the crucial matter of independence of judiciary.” The Petition is getting readied and will be settled soon. Read the LiveLaw story here. A Three Judges Bench of the Supreme Court consisting of Justice Anil Dave, Justice Chelameswar and Justice Sikri had dismissed a batch of PILs in August, challenging the two Bills. The Court has observed that the petitions are premature since the constitutional amendment bill is yet to be sent to states for ratification after which the President’s assent would come. Read the LiveLaw story here. Read more news about the National Judicial Appointments Commission here.